Selected from fresh and safe raw materials,processed in our reliable factories,supervised by our QC group,so our products are enjoying very good reputations among our clients from Europe. 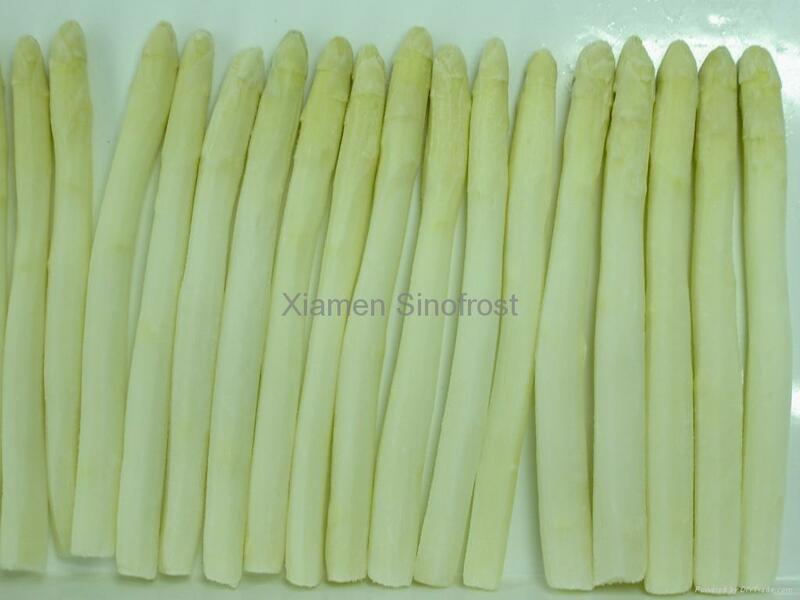 Shanxi Province ,Shandong Province, and Hebei Province are the main growing areas of asparagus in China. 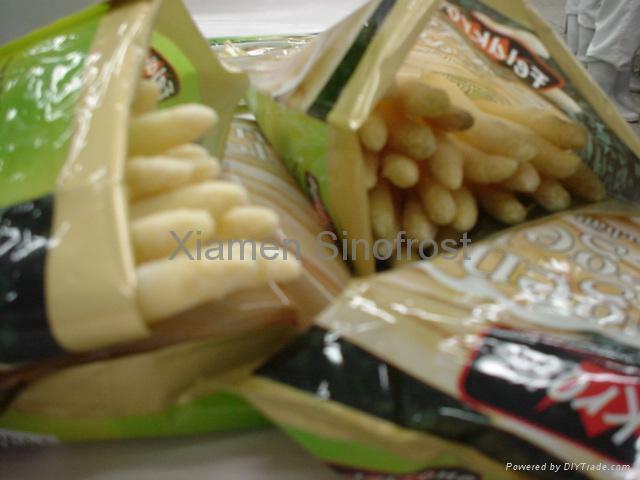 Regarding the packing & the specification,we can also follow the clients' individual requirements.